THIS BROKER HAS CLOSED AND IS NO LONGER AVAILABLE. Please visit our broker review page for our most recommended brokers. The bonuses section of our ratings is usually not applicable for CySEC-regulated brokers, with bonuses they are able to offer severely restricted by their regulatory regime. 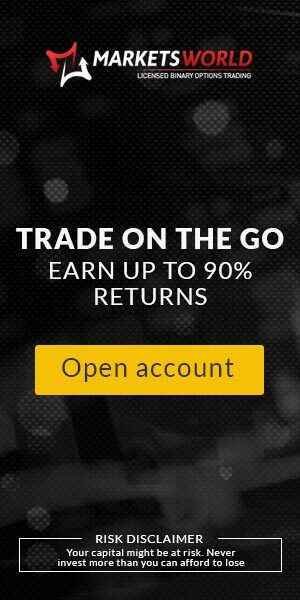 However, AnyOption still offers no-strings-attached refunds on losing trades, with between 5% and 25% of investment stake returned to the trading account. 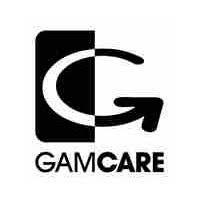 The high score is on the basis of both the effort and the fact that this bonus comes free of conditions. AnyOption’s proprietary trading platform is widely considered one of the best available to binary options traders, with the rating here reflecting that. Customer support facilities and quality also score highly as does ‘Options Choice’ with a nicely balanced selection of over 200 tradable instruments offered. The sheer volume of different binary options brokers now on the market can make choosing one a daunting task. As with any product or service provider, however, clients should be willing to put some time and effort into researching the market if they want to feel confident they are making an informed choice on the best option for their own personal circumstances and requirements. 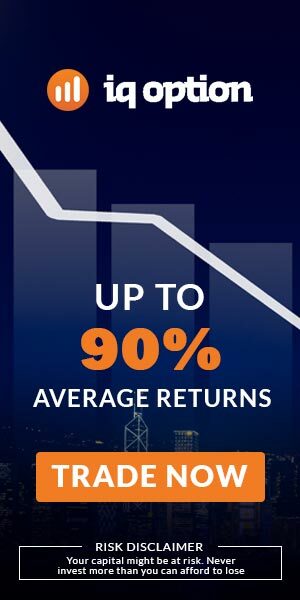 Among the main considerations for binary options traders when it comes to choosing a broker are how well established and reputable the company behind the brand is, as they will be entrusting the funds held in their trading account to their safe keeping, the trading platform offered and additional resources and general service level provided. Trading conditions such as minimum deposits, investments stakes, the withdrawals process and banking options provided also make a difference. Our brokers review section compiles all of the key information related to these questions. This information tends to be spread around the websites of binary options brokers and compiling it all can be quite a time-consuming process, particularly if being done for numerous brokers. Luckily, we’ve done that for you and everything you need to know on a broker is neatly summarized in one page! AnyOption has a legitimate claim to being the original binary options broker. Established in 2008, the brand pioneered the retail-facing binary options trading format that has now been replicated by so many other brokers. The brand is owned and operated by Ouroboros Derivatives Trading and the brokerage service regulated by CySEC, the Cypriot Securities Exchange Commission. CySEC is the only EU government financial regulatory body that offers a regulatory environment for binary options, though several other, including the FCA, are expected to start doing so over the next couple of year. The upshot of this is the CySEC regulated brokers such as AnyOption are currently the safest option available to traders in the UK. CySEC regulation guarantees brokers’ capitalization level, the segregation of client funds in Tier 1, EU-based banks and pre and post-trade transparency on pricing quotes for tradable assets. AnyOption is additionally regulated by the FSB (Financial Services Board) in South Africa. There is currently speculation, that appears to have strong foundations, that AnyOption will shortly undergo a merger with online portfolio management company invest.com, though no official announcement has yet been made to confirm this. 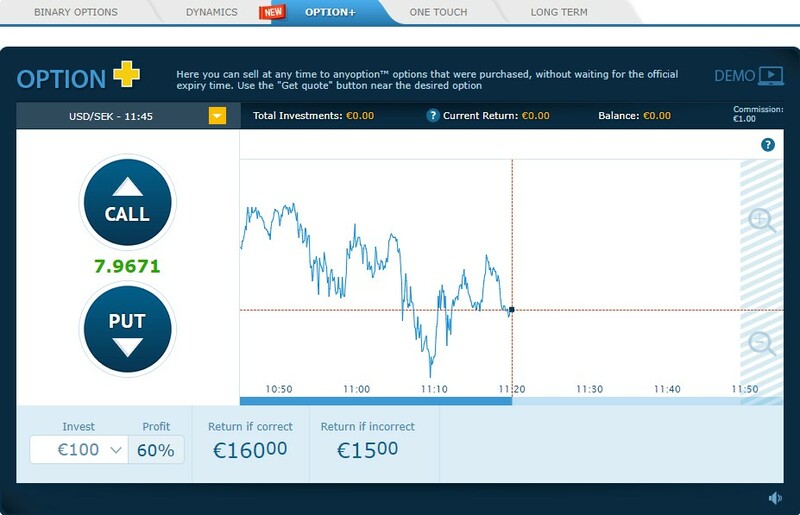 AnyOption is one of a select group of binary options brokers that has developed their own proprietary trading platform rather than using a white label version provided by one of the several third-party specialist trading software providers. The broker’s near 10-years of history on the market has seen several updates to their trading platform, with the extensive experience of trader requirements and preferences being put to good use. It’s a great platform and the market leading white label alternative reputedly bases its own product on AnyOption’s software. However, with many aspects covered by copyright, there is plenty unique to this platform that cannot be replicated by copycats. The trading platform is browser-based and doesn’t require the download of any software so can be conveniently logged into from almost any browser-supporting device with an internet connection. Close observation of in-trade behavior over the years has led to the platform’s fantastically intuitive and efficient usability and layout. The platform gives traders what they want and need without over-complicating things with a variety of add-ons and features that may look impressive on paper but are rarely actually used. The design is also freshly contemporary and adds to the overall feel. In addition to the classic binary options format, users can also trade ‘Touch’ options that set a strike price to be hit before the expiry time and an ‘Options+’ format that allows binary options to be closed out early to secure a profit or cut an expected loss. Finally, the new ‘Dynamics’ options are a new format exclusively available to AnyOption. Dynamics options set a static value to an option with payouts then based on how the underlying asset’s price subsequently moves in relation to this static value. 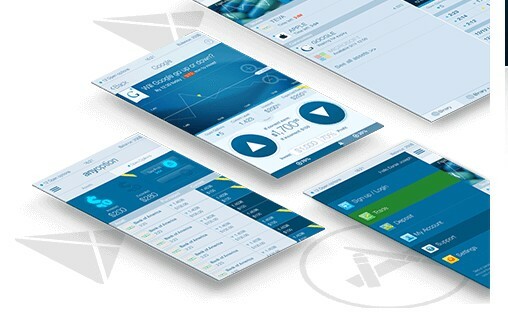 AnyOption’s trading platform is also available in native Android and iOS app-format for smartphone and tablet-based trading. The apps are free to download and use and their quality level matches that of the main desktop/laptop browser-based version with no loss of functionality. As long as a good 3 or 4G internet connection is available, or the mobile device is connected to WiFi, response and trade execution times match those of the main trading platform. Cloud data management also means that actions taken on browser-based and app-based versions of the platform, through one account, sync in real time. AnyOption’s tradable assets index consists of a good, balanced variety of choice across FX, commodities, indices and individual equities. The full asset index can be traded via classic and ‘Touch’ binary options formats. The Option+ and Dynamics binary options formats have reduced choices on tradable assets. AnyOption uses Thomson Reuters data for all price quotes on tradable assets. 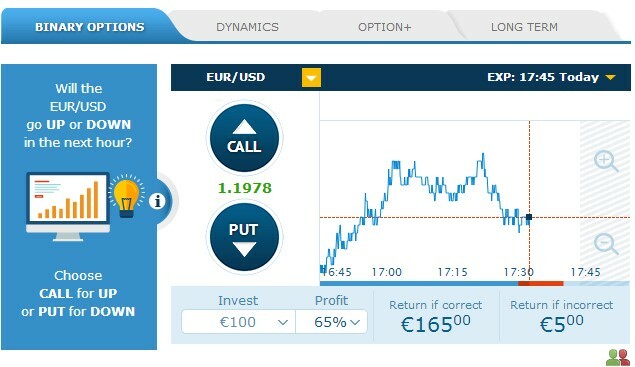 Additional features AnyOption makes available to traders holding accounts with the broker live sentiment data that visualises all of the binary options positions currently open on the platform and a nice charting package that supports technical analysis through several indicators that can be overlaid onto price charts. The minimum investment stake on a single binary option is $25, or equivalent in one of the other base currencies supported. 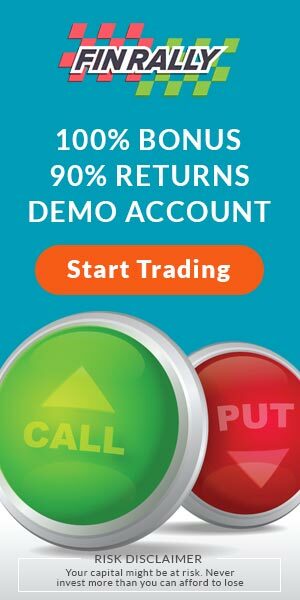 Payouts on classic and ‘Touch’ binary options can reach 85% depending upon the risk level the trader takes on. A $50, or equivalent in another base currency, monthly charge is applied to accounts that have been dormant for at least 6 months. The other fees applied by AnyOption are applied to withdrawals. A full list of charges are provided in the broker’s terms and conditions but wire transfers are subject to a $30, or equivalent in other base currencies, fee and withdrawals to debit and credit cards see a 3.5% fee applied. AnyOption’s bonus programme consists of a refund of 5% to 25% on losing trades. These refunds are not subject to any conditions, as per CySEC’s regulatory framework. Cash top-up bonuses commonly offered by non-regulated brokers may seem generous on the face of things but tend to come with trade turnover conditions that can make subsequent withdrawals problematic. As such, AnyOption’s no-strings-attached refund programme can be considered one of the best added incentives provided by any binary options broker. AnyOption support deposit and withdrawals payment processing via Visa, MasterCard and Maestro debit and credit cards and wire transfer. Deposits can be made from e-wallet providers such as Skrill and Neteller but not withdrawals. The minimum deposit level is $100, or the approximate equivalent in another base currency, which can be one of Euros, Pounds Sterling, Russian Ruble, Turkish Lira or Swedish Krone. There is no minimum withdrawal value set though withdrawal fees to apply. AnyOption provides customer support via live chat, telephone or email with agents speaking English, German, French, Spanish, Italian and Dutch. For telephone-based customer support a call back option is available. Support is provided 24/7. AnyOption offers Islamic trading accounts compliant with the Muslim faith and guaranteeing the no interest is applied to or taken from trading accounts and that they are not subject to any hidden fees. A rich education resource including video tutorials, online course and e-books is also provided. All resources are neatly categorised as most suited to beginner, intermediate or advanced trader experience/skill levels. AnyOption is one of the best choices available to binary options traders. In terms of safety of funds and transparency of trading conditions and pricing the broker’s regulatory status guarantees trader interests. As the original and oldest binary options broker on the market there is also not a more well-established name in the industry, which has to carry some weight. Trading conditions themselves are top notch with AnyOption’s proprietary platform among the best available – many would say the best. There are trading platforms with more bells and whistles than AnyOption’s but the fact of the matter is that these are often of questionable real added value and most traders don’t tend to use many of the addition features other brokers tag on in an effort to gain a competitive advantage. There is a lot to be said of the ‘less is more’ approach in this case as it makes the trading platform cleaner, leaner and more usable. Refunds of up to 25% on losing trades is a very nice touch and customer service is to a very high level. If there is one criticism that can be levelled at AnyOption it is that it would be nice to see the 3.5% fee charged on credit and debit card withdrawals capped. Is AnyOption a scam broker or is it safe? No, AnyOption is not a scam broker. It is most established binary options broker on the market, operating since 2008 and is regulated by CYSEC. What is the minimum account deposit I can make with AnyOption? What is the minimum investment amount supported by AnyOption? What currencies can I use to make an account deposit with AnyOption?